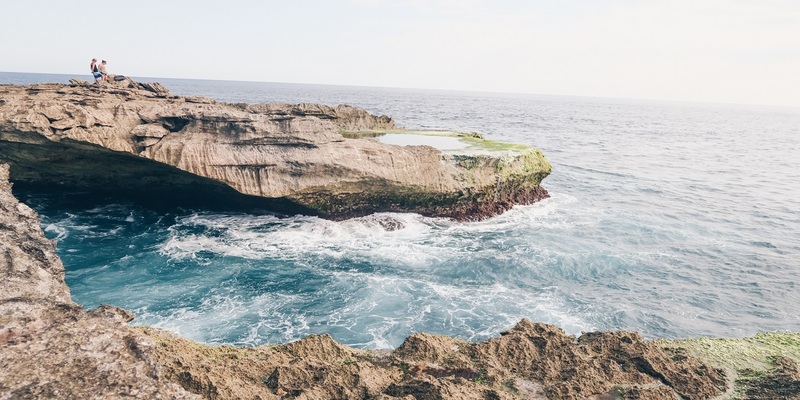 Here is our list of the top things to do in Mauritius. To help you plan your own trip with The Travelius, I have grouped the tourist attractions in Mauritius by area. I also have a section further down with some day trip combinations. I thik it’s hard to think about Mauritius and not think about resorts. 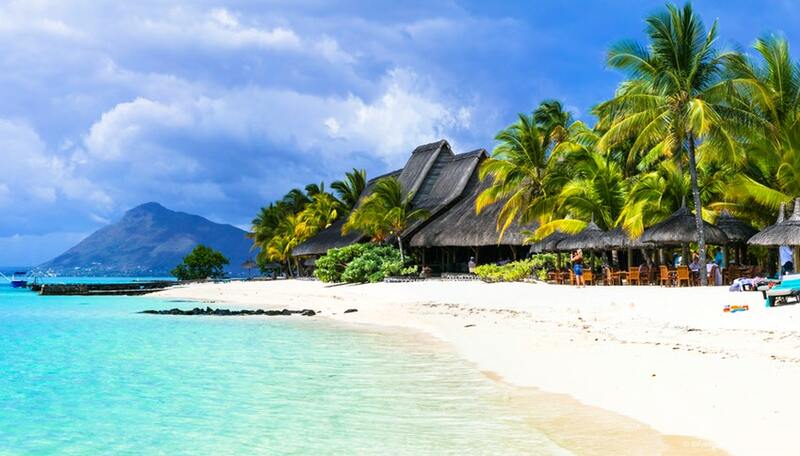 Mauritius is known for its beaches and staying in a great resort is a fantastic way to enjoy the peace, tranquility and beauty of this country. The only attraction in Mauritius that I knew about before I visited was the beaches! And for good reason. Mauritius is a gorgeous country which makes it an ideal place to take the perfect family/couple/individual photo shoot. Flytographer is a service which matches travellers with local photographers so you can get the perfect holiday snap. We first used this service in Paris and have been wanting to again since adding a new family member. Mauritius seemed like the perfect location. We are so happy we did this. We got some great photos thanks to Natalie which will always remind us of our perfect Mauritian holiday. You can read more about Flytographer in our review here or check out the latest prices and the zillions of locations here. 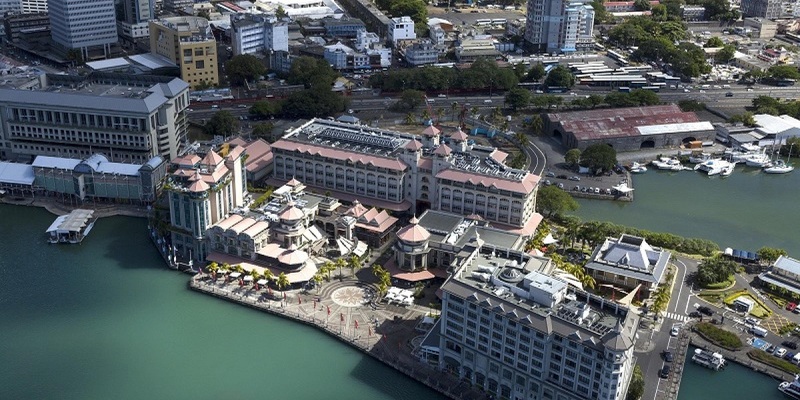 Port Louis is the capital of Mauritius. It’s a small city, as far as capitals go, but there are enough Port Louis Mauritius attractions that it’s worth spending a half day here wandering around. Most of the Mauritius tourism places to visit in this city are a short walk from one another so I recommend catching a public bus or driving and parking at Le Caudan Waterfront and then exploring on foot. 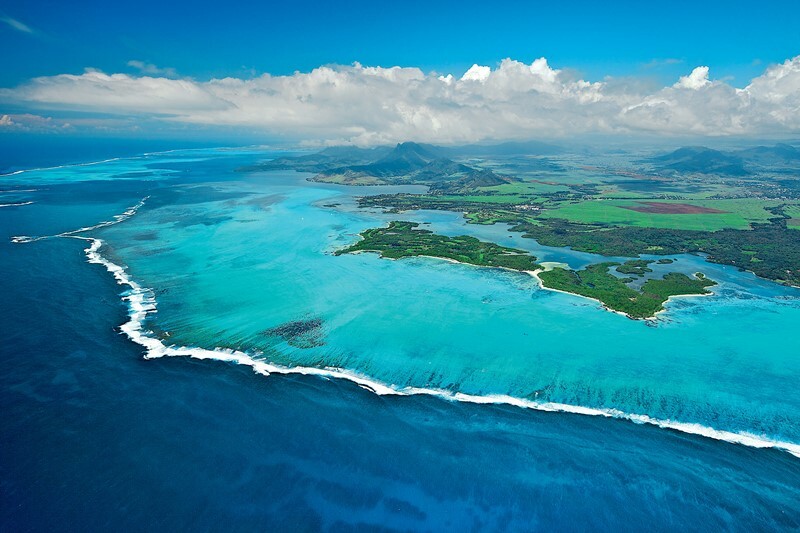 Below, are the tourist attractions in Mauritius that we visited in this city.